Quest Text: The Wizard is creating a staff of phenomenal power. Who knows what it's for. He needs an iridium bar to finish it. Requirements: Bring Wizard an Iridium Bar. Your progression in the StarDew valley quest is directly tied to the difficulty level of a quest. The more you progress in the original storyline of the game; the more difficult quest you are likely to encounter. The more difficult quests can especially leave you stumped, Stardew Valley “Staff of Power” Story Quest is one such quest. The “Staff of power” will take significant metal faculties, and time to solve. The quest requires skill and strategy. The quest is best left for later when you have obtained a degree of mastery over the game. The quest will be automatically triggered on the fifth day of winter in your second year. You will get a letter from the wizard, requesting for an Iridium Bar. 1. The meteor shower or single shooting star can occur in the game. These are rare, but there are occasions when a meteor can be shot down from the sky to your ranch. You will need a golden pickaxe, to pry away the Iridium ore from the star. 2. The mines can are known to contain iridium ores. A portion of the lower-level creatures in the Mines, especially the Void beasts, will drop Iridium Ore. You may want to try Skull Cavern. 3. 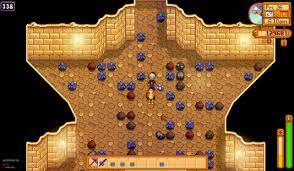 You can mine Iridium Ore from specific stones, similar to some other Ore. These stones are incredibly uncommon, be that as it may, so don't depend on this strategy excessively. These stones are in Skull Cavern and the Quarry. 4. 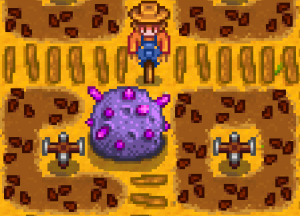 The best option for finding Iridium Ore is the unassuming Geode. Omni and Magma Geodes both have an opportunity to contain Iridium Ore, generally numerous Ores at once. Magma Ores are best found in the last twenty or so levels of the Mines; Omni Geodes are most abundant in the Skull Cavern. 5. Put your Ores in a Furnace and keep them there for a couple of hours, or overnight. Your Iridium Bar will be completed soon enough. Take it to the Wizard, in his Wizard's Tower, toward the west of Marnie's Ranch. 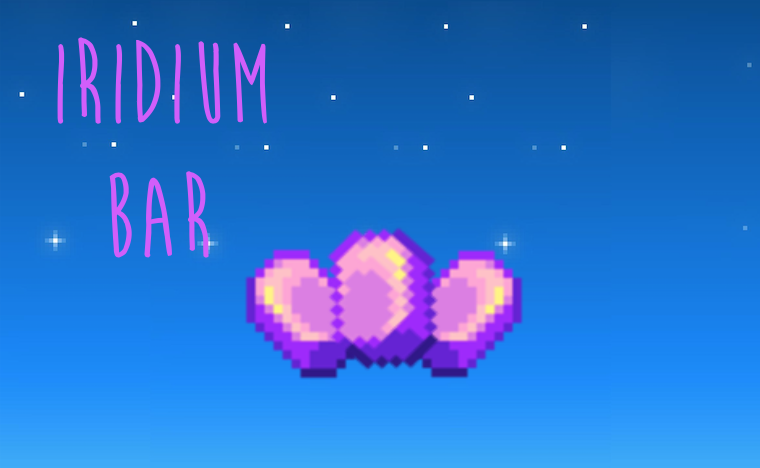 The wizard will gift you an astounding 5,000 gold for the Iridium bar. 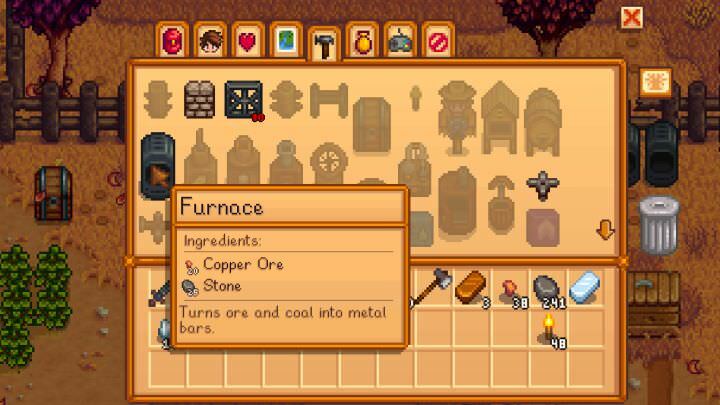 Stardew Valley “Staff of Power” Quest is an arduous quest, and it is only with time that you will be able to complete it, well, time, and the step by step guide above. Stardew Valley - How To Get Clay? Stardew Valley- What to Become? Fighter or Scout? Stardew Valley - What to Become? Forester or Gatherer? 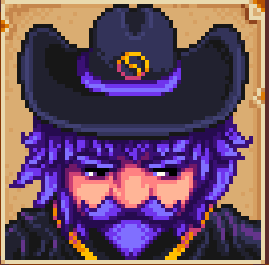 Stardew Valley - How to Win at The Fair?